Nightshade was at the top pf my top ten reads for 2010,so when I got an advanced copy unexpectedly in the mail of Wolfsbane I may have squealed *just a little. * What can I say other than that Andrea Cremer is one smart cookie?! First she created this amazing spin on wolf lore in her first book with the perfect love triangle. Then in the second installment, Wolfsbane, the readers are introduced to a whole new set of characters. Andrea adds layers upon layers of history, back story and twists of plot. Wolfsbane picks up right where Nightshade left off. Many of the questions about the Keepers, Guardians and Searchers are answered from a very different point of view than Calla is used to. She and Shay are in enemy territory and are soon learning things are not as they once appeared. I would recommend readers have a concrete grasp of the difference between the three groups before plowing ahead. Wolfsbane has a whole lot of information power packed into those 400 pages. Teachers and book clubs may want to put together a vocabulary list with all the terms or a map of characters to keep things straight. The thing I love about these book is that they are not a light fluffy read- they are deep and multi faceted as well as incredibly detailed. I fell in love with several of the pack members in book one and in book two I became attached to a couple of the Searchers. Connor kept me laughing with his snarky personality and I grew to love Adne for what we see in her during the last chapter. Be prepared for plenty of action, romance and witty sarcasm. This is one of those reviews that is nearly impossible to write without spoilers. I will say I stand firmly as team Ren though he makes some really poor choices. Shay is just not my cup of tea with his possessive, jealous and pushy personality. 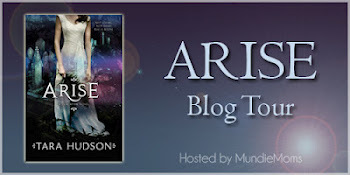 If you loved Nightshade you will not be disappointed with book 2! Bloodrose, the final book, comes out in February. After reading the first chapter sneak peek I’m sure we are all on pins and needles. Click here to view content warnings. To find out more about the series, read an excerpt, where to buy & more, visit the Nightshade book site. Follow the series on Facebook and read Andrea Cremer’s blog here. 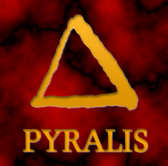 See the author giving an introduction to Wolfsbane on YouTube here. 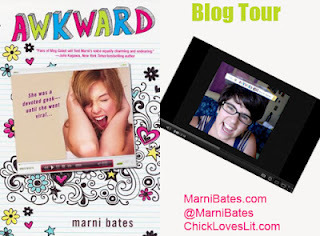 Penguin has graciously provided a set of the series for EACH blog on the tour to giveaway. 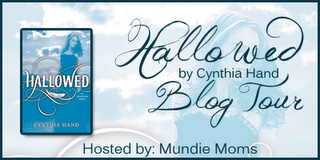 So be sure to head over to Mundie Moms for a full list of all the blogs participating. 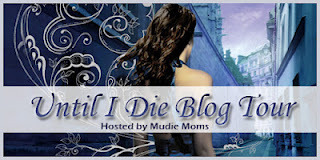 Thanks so much to MM’s, Andrea Cremer and Penguin for including our blog on the tour! 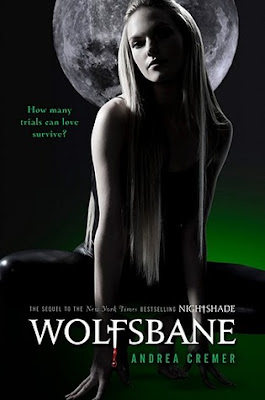 Here at Fire and Ice we are giving away a paperback copy of Nightshade and a hardcover of Wolfsbane. This is for US residents only and ends August 16, 2011. Simply comment below to enter! Be sure your profile includes your email address where you’d like to be contacted if you win.